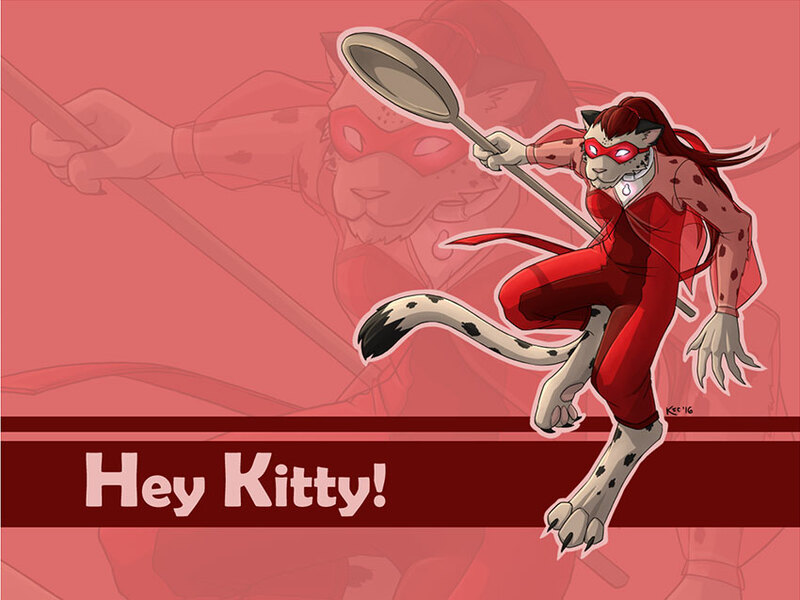 Hey Kitty is taking a break today to celebrate our awesome artist, Shen! Better yet, for her birthday, everybody gets gifts! 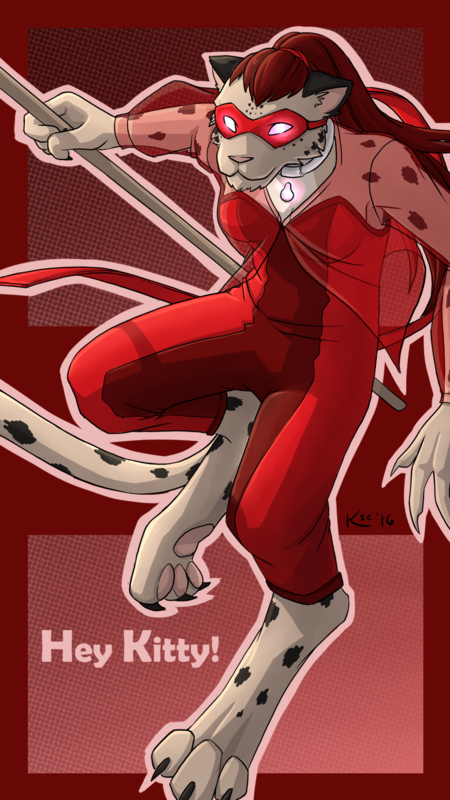 Thanks to WhiteWingedCrow (who’s FA page can be found over here) everybody gets a special Hey Kitty desktop image, for your computer and your phone!